Biggest game of 2016? Probably not. It’s natural to reflect on the past as the year rolls over and at the same time, as is becoming a blog tradition, I like to predict what the future holds. Without much surprise, none of my big predictions from last year came to fruition; World of Warcraft hasn’t been killed, Call of Duty is as brainless as ever, and the Kinect has faded further into obscurity. That said, I did make one prediction that had a fighting chance and I didn’t seem to be too far off base. The space sim is on the cusp of a full resurgence with games like Elite Dangerous and Star Citizen garnering serious attention and budgets through crowd-funding. So with my 25% success rate in mind, let’s see which of these four comes true next year! As an added bonus, I’ll also name my 2015 game of the year! I usually wouldn't bet against Blizzard but I’m not totally convinced that the MOBA/Team-based FPS genre blend is all it’s cracked up to be. The Overwatch beta has been fun but it lacks the competitive ferocity of Counterstrike and doesn’t match the zaniness of Team Fortress. I don’t think Overwatch is going to be a total dud, but I’m sceptical it will become Blizzard’s next core franchise. I believe this partly because I feel the game may work better with a free-to-play model rather than a full-priced title with additional support from micro-transactions. 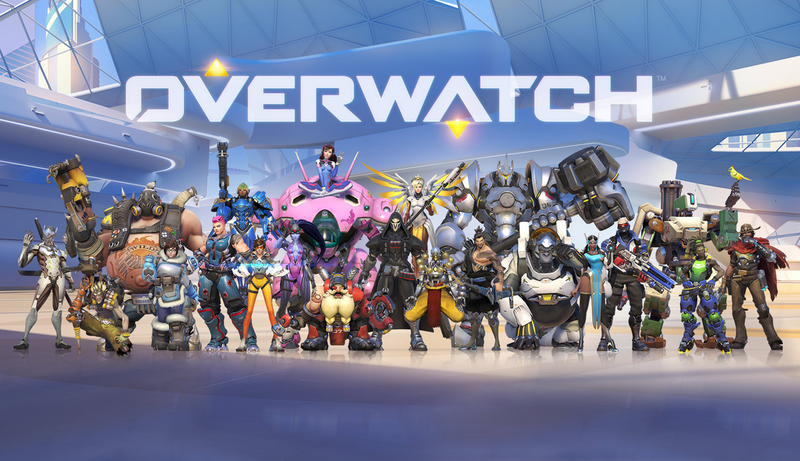 Further, Battleborn is poised to square off directly against Overwatch which will likely split the niche player base. Blizzard fans will open their wallets (as they always do) but whether the rest of the gaming world will be sold remains to be seen. With The Force Awakens breaking box office records and garnering high praise from critics, the Star Wars license is as hot as it’s ever been. Disney’s wiped the extended universe from the Star Wars canon but hasn’t discounted the possibility of revisiting some of the choicer cuts in the future. Knights of the Old Republic is fondly remembered as one of the best Bioware RPGs and, provided that Disney is ready to green light an extended canon, a new game would be a no-brainer in terms of sales and fan support. The stars are aligned with EA owning exclusive publishing rights for Star Wars games and Bioware (an EA owned studio) getting close to wrapping up work on the next Mass Effect so it's probably more a matter of 'when' rather than 'if'. 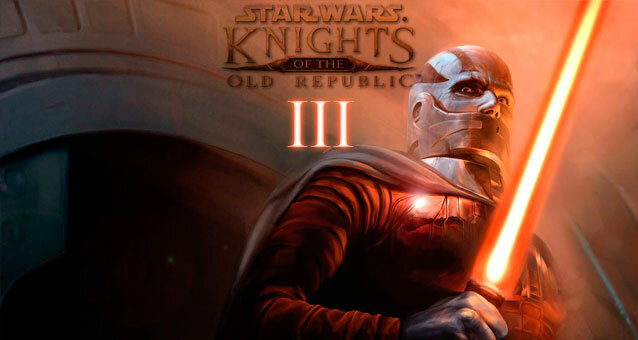 Personally, I would be happy to see the next KOTOR game riff on the themes and characters of the second game as I felt it had the better overall story once you looked past the rushed production. This is incredibly unlikely but Square did recently launch a trailer showing actual gameplay footage. If the pressure is on, we could see a hurried holiday release that inevitably ends up disappointing. Here’s to hoping that Square hasn’t sat on developing this for twenty years just to make a quick cash grab – we can wait a few more years! Not literally. The Linux-based SteamOS has a lot of advantages over running Steam on Windows. A streamlined Linux can save processing resources and theoretically should squeeze out more frames per second at higher graphics settings – this is especially true if you use the Linux partition strictly for gaming and avoid using it for other typical desktop activities. Also, a free OS should leave more cash in wallets for buying games. With Steam Boxes finally hitting the market, more games being ported to the system every month, and the deep pockets of Valve backing the project, I think it’s only a matter of time before gamers start installing SteamOS and passing a critical mass. That said, Valve will need to work a bit more on streamlining the install process to help the non-enthusiast take the plunge into the notoriously finicky operating system. It’s been a great year for gamers. 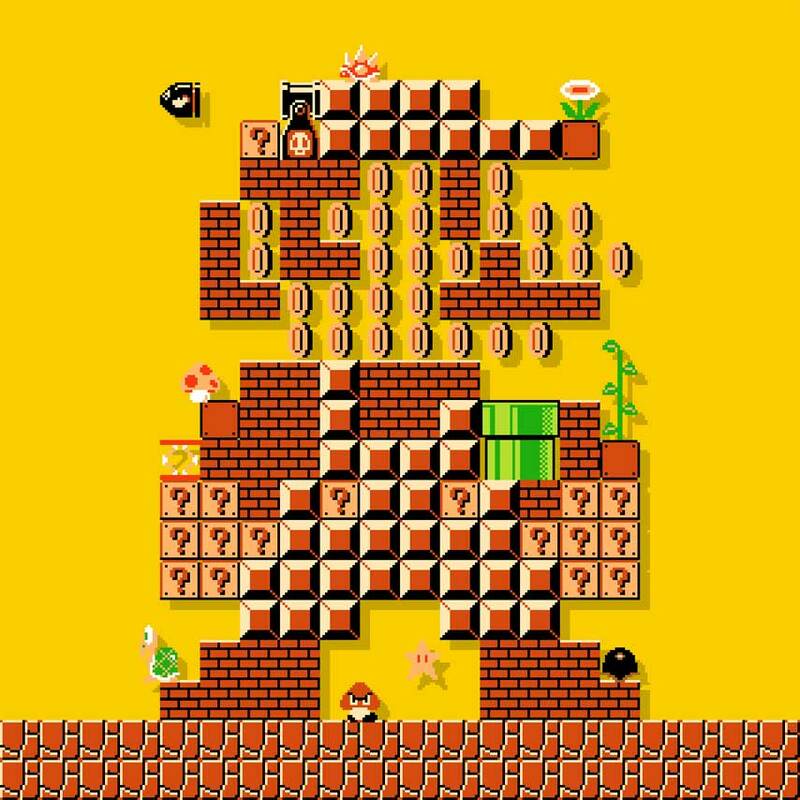 While The Witcher 3 is probably going to top most game of the year lists, I think Mario Maker is the standout from 2015. The dream of building your own devious levels is finally real and even masters should be able to find something in the community creations to provide a challenge. A quick search of YouTube will pull up about a billion unique levels with some concepts bordering on high art. 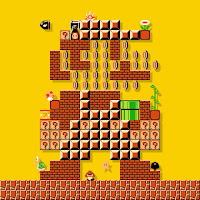 Don’t get me wrong, The Witcher is a great romp but Mario Maker delivers exactly what I’ve wanted since I first discovered that modding was a thing.